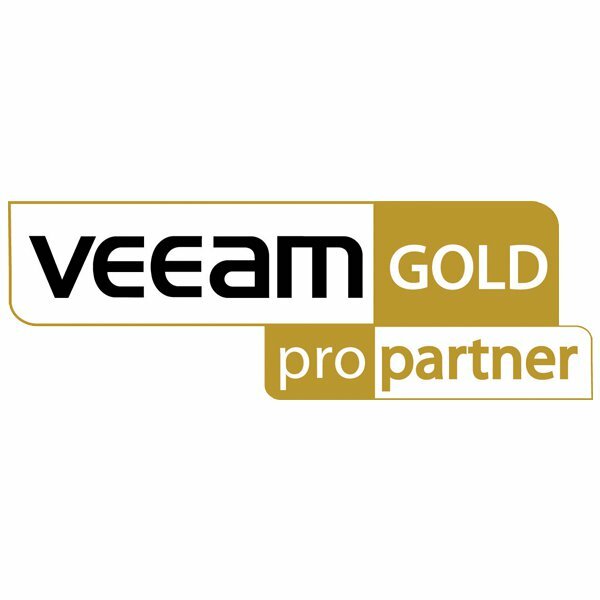 Veeam® is Modern Data Protection™. They believe today’s IT requirements have changed and that “3C” legacy backup problems—high costs, increased complexity and missing capabilities—are no longer acceptable for any organization. Veeam provides powerful, easy-to-use and affordable solutions that are Built for Virtualization™ and the Cloud—a perfect fit for the modern data center. If you’re serious about protecting your data, InterWorks and Veeam can help. Veeam gives you the reliability and security of top data protection solutions while InterWorks configures that technology to meet your backup and recovery needs.